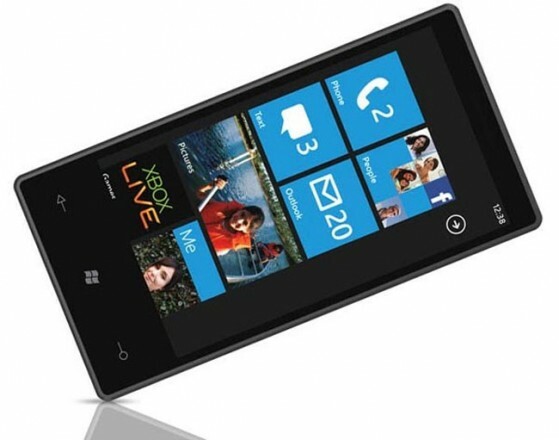 Since the Microsoft has launched the Windows Phone 7 after the launch of Apple’s iPhone and iOS, the company has yet to make good in the market, as well as they have made the couple of big changes in the OS to attract the users, but failed to gain such market audience on their Windows Phone 7. After a lot of efforts, company today admitted that they have completely revamped their Windows Phone 7 OS because of the Apple’s iPhone fame, and tries to come up with something different in the market. While interviewing with The New York Times, Microsoft’s Jim Belfiore admitted that Apple is one of the reasons, which forced Microsoft to come up with something authentic in the market. Jim Belfiore said in the interview that Apple “created a sea change” with the launch of an iPhone in the smartphone world, and to compete with its old rival, Apple! According to the interview, Microsoft holds seven-hour long meeting with the Windows Phone OS team to find out the way to improve the Windows Phone 7 OS, the operating system with new features which we are seeing today. The company has redesigned the Windows Phone, after the meeting with new features, but still failed to make most out of from the new features. However, the company again failed to gain such market cap with the new designed Windows Phone 7 OS against Apple and Google, and finally joined with Nokia to introduce something new in the market to attract the users. Both Nokia and Microsoft have recently launched a new series of Windows Phone 7 powered phones in the market, and now looking forward to gain some market cap among the users. The main problem with Microsoft Windows Phone 7 is that they are trying to invent something new, while its rival Google and Apple are improving their old OS with the new researched features for their OS.